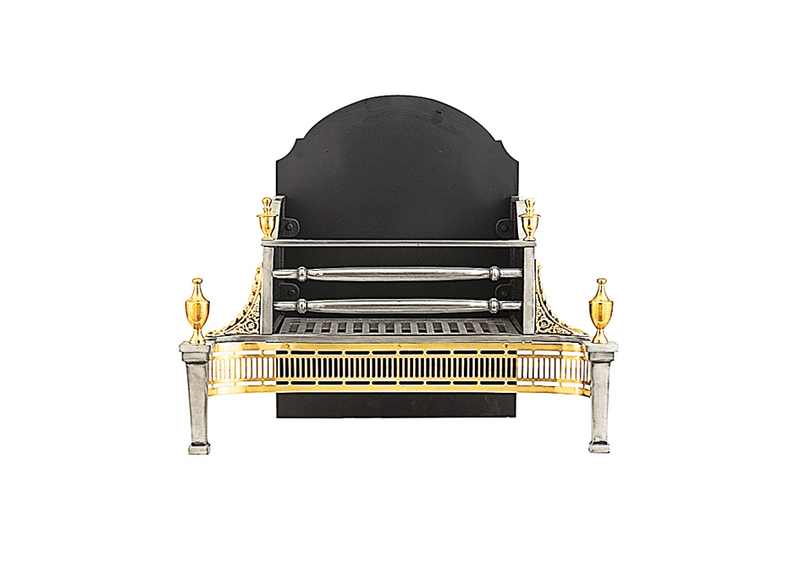 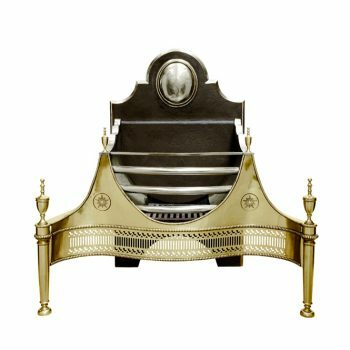 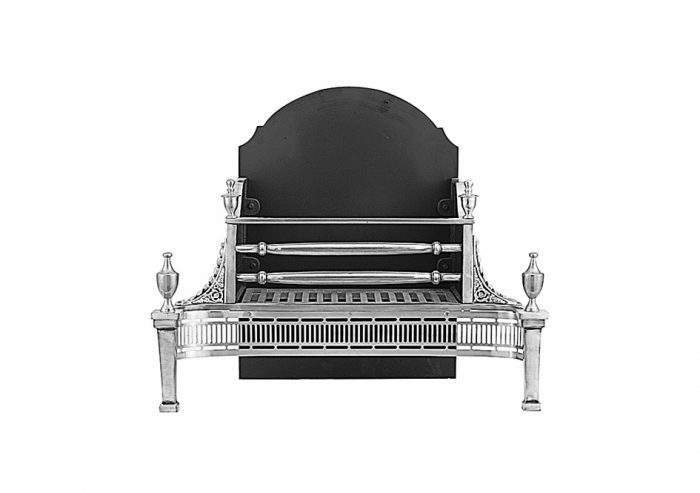 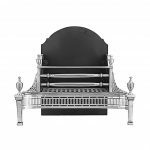 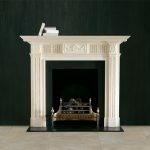 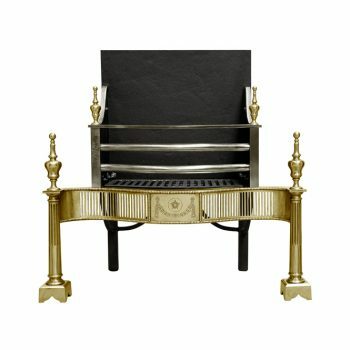 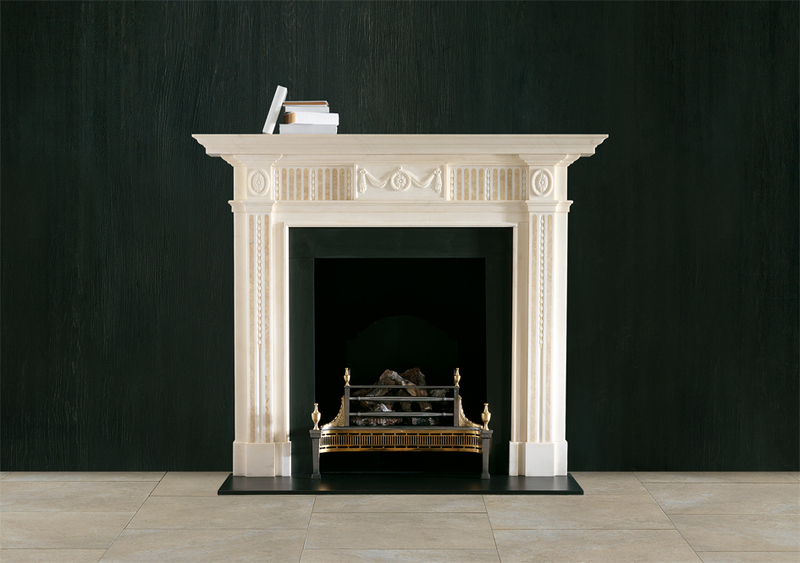 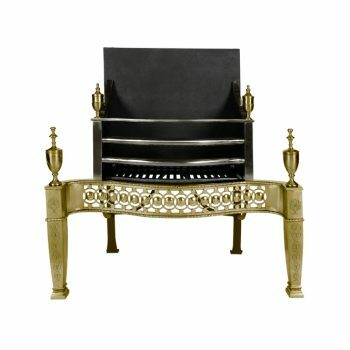 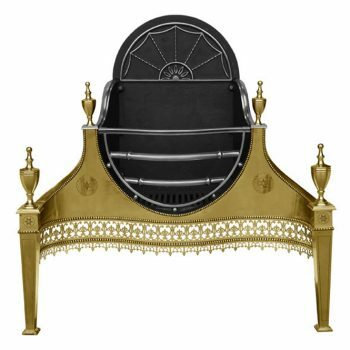 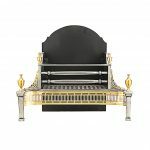 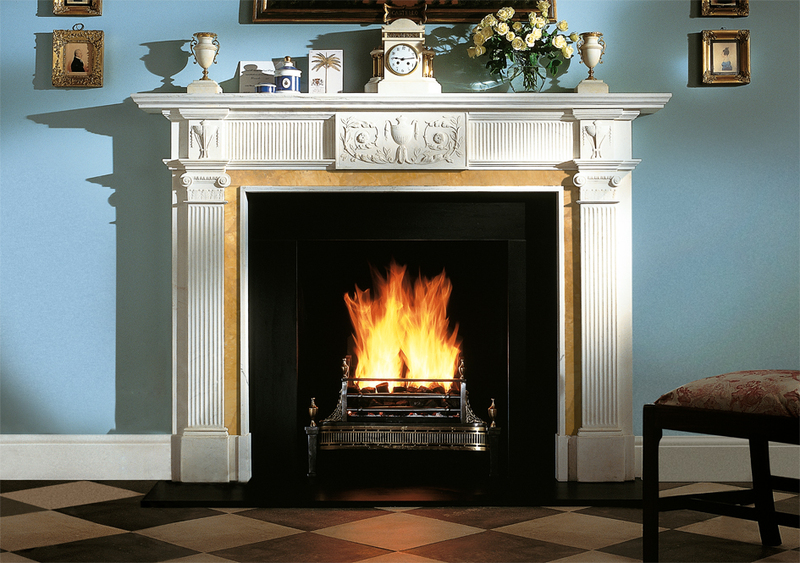 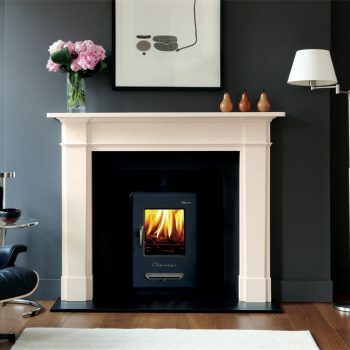 Shown here in steel and brass, and in situ with the Albemarle and the Blenheim fireplace. 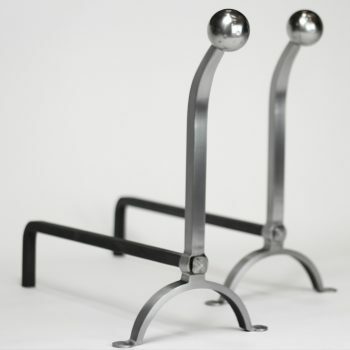 Also available as all steel version. 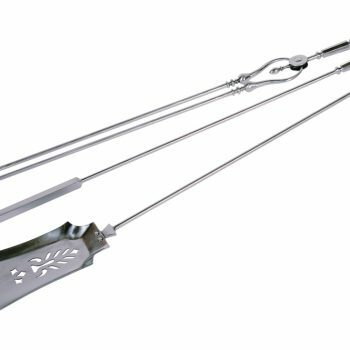 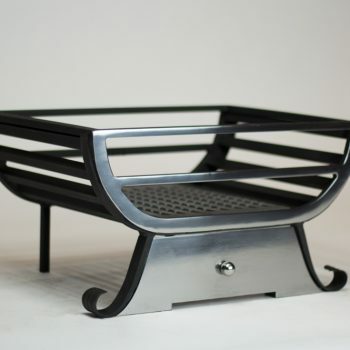 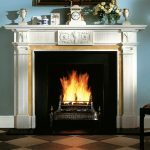 Suitable for use with solid fuel or DFE gas fires.